The cool outfits you put together deserve shoes to match, and squeezing into the wrong size just won't cut it. It can be tricky to locate size 13 women's shoes on the high street, but this collection has you covered. To go from work to the gym and catch-ups to shopping trips, your size 13 women's shoes should be comfortable while showing off your excellent taste. 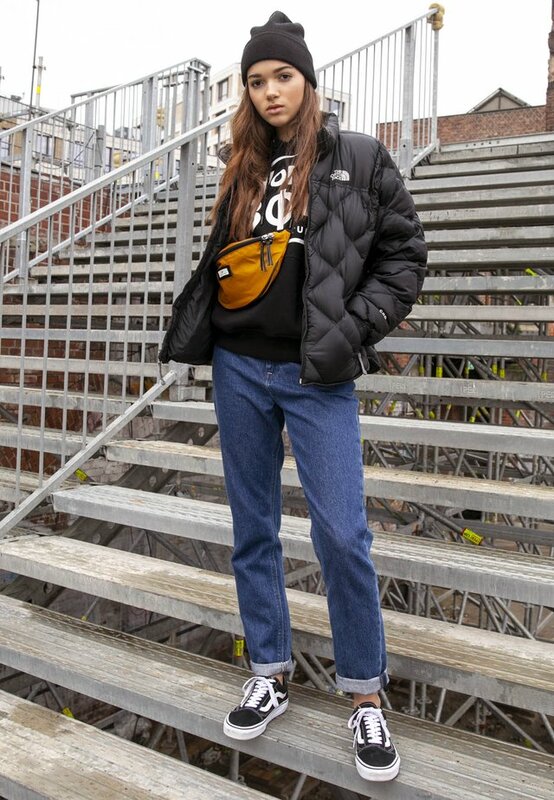 It's lucky, then, that thanks to multiple appearances on the catwalk, it's now more than acceptable to keep your comfiest trainers on post-commute. Block-coloured designs work well with tailored trousers or a pencil dress, adding another dimension to sports-luxe looks. Just slide on a slouchy backpack for extra functionality and as a nod to the utility trend. If you're searching for out-of-office options, open-toe sandals and espadrilles are both perfect picks for summer and go effortlessly with this season's floral dresses. Add your own twist to these pretty patterns by toughening them up with heavy boots or keep things casual in high-top trainers. You don't have to compromise on style when searching for size 13 women's shoes. This selection of footwear features classic designs in muted hues to complement your wardrobe or bright prints to give it a little shake up. Adding a shoe in a to an otherwise monochrome ensemble is a bold way of bringing a pop of colour to outfits while showing off your new kicks. When it comes to working out, athletic designs have all the practical details you need to hit the treadmill in, like breathable mesh constructions, and are versatile enough to wear to coffee afterwards. 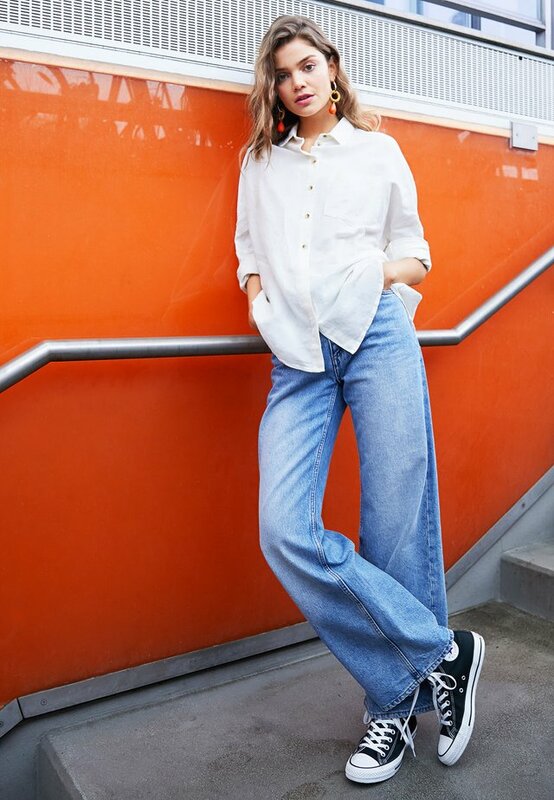 One of our favourite looks right now is trainers with cropped trousers and a camisole - so effortless we can almost forgive ourselves for not making it to the gym in the first place.